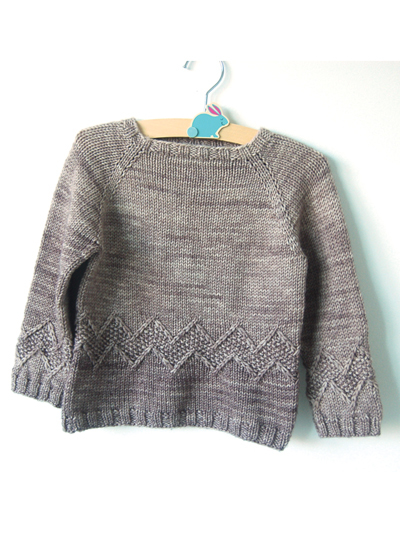 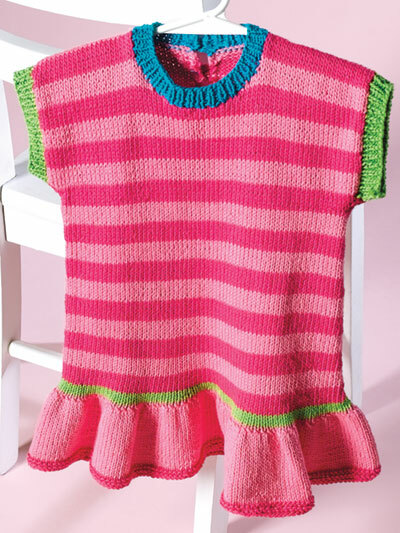 The nice thing about knitting for children is the fact that children’s clothes knit up quickly because they’re so small. 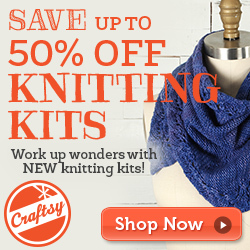 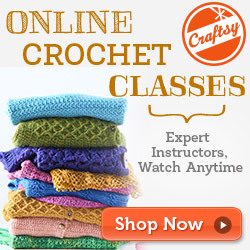 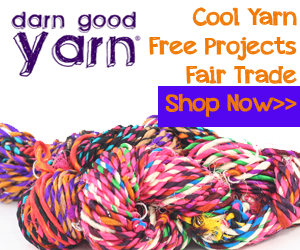 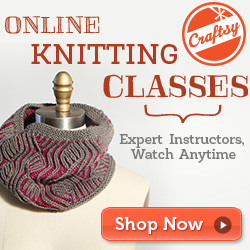 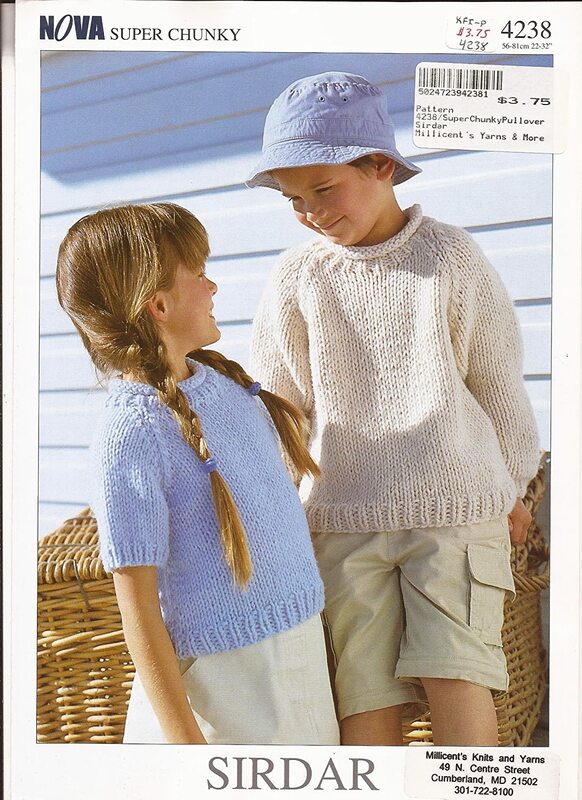 You can therefore knit more, do more projects per year and children are usually happy with it. 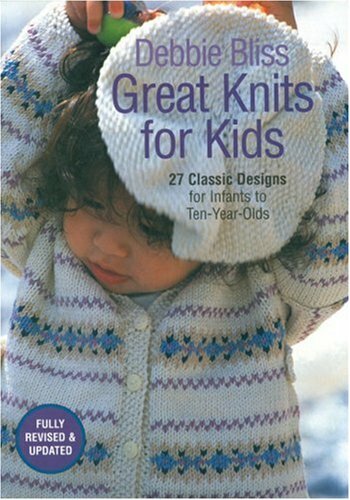 Except for my grandchildren: They love it! 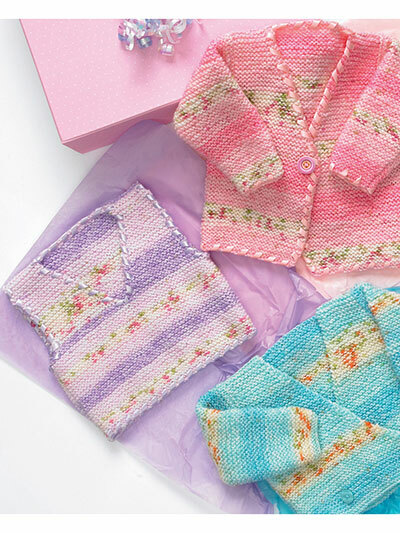 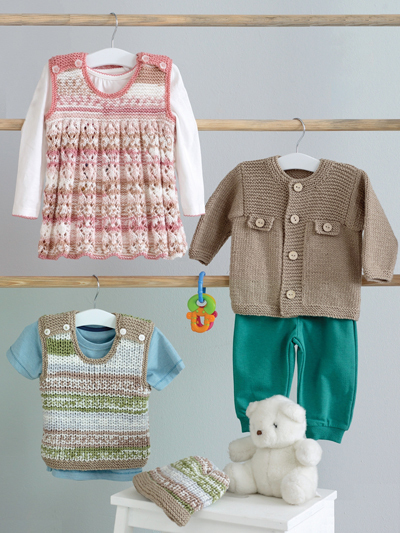 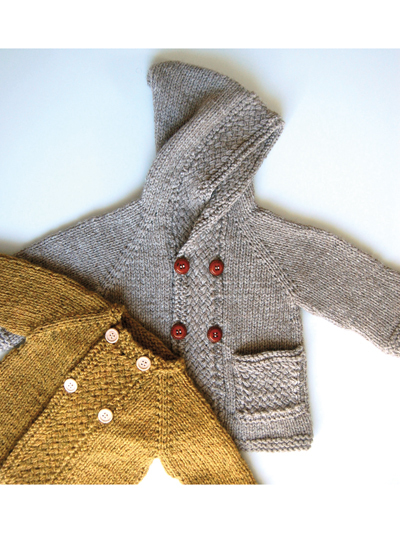 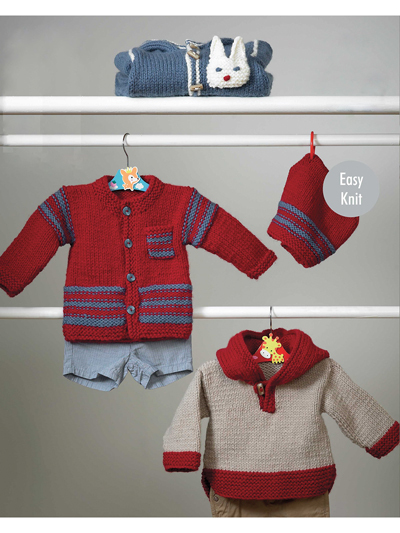 In this post, you can find the best knitting patterns for children from around the web. 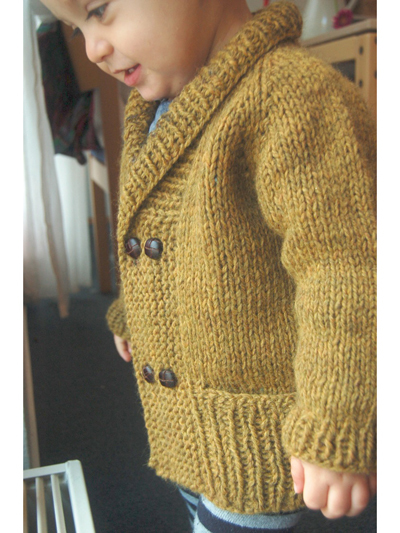 You will need a knitting kit. 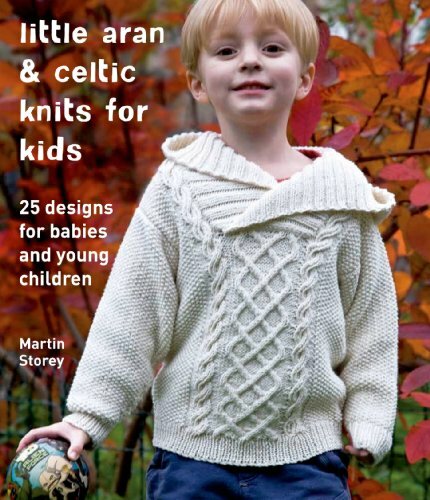 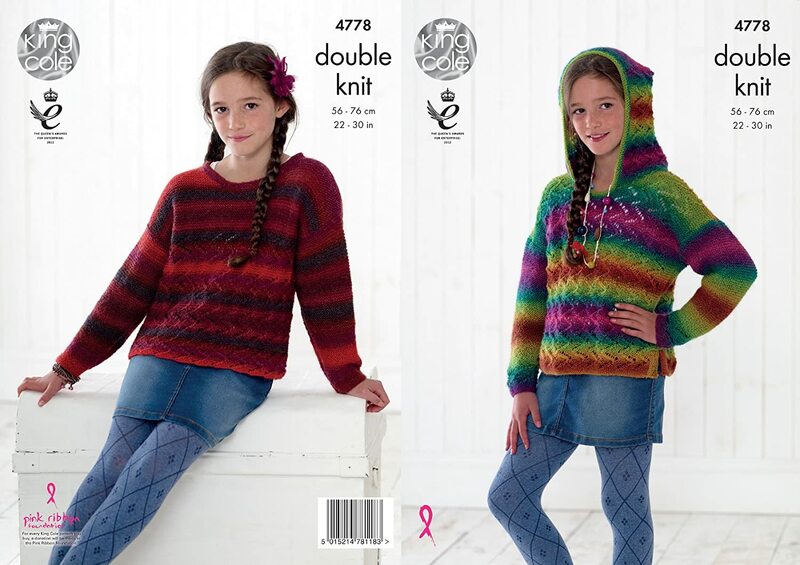 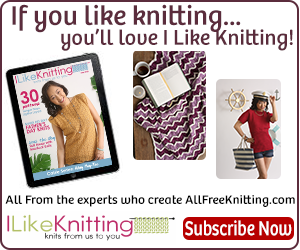 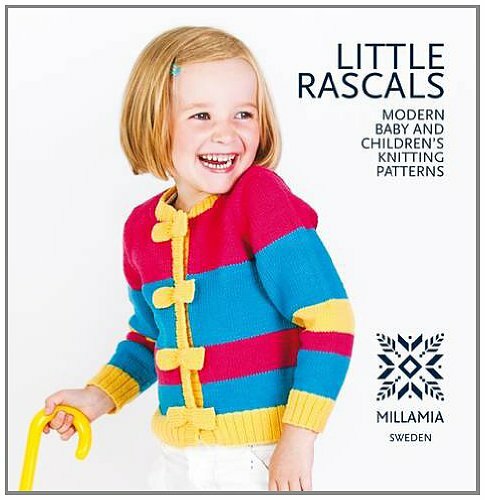 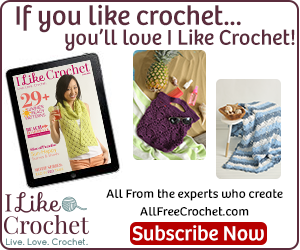 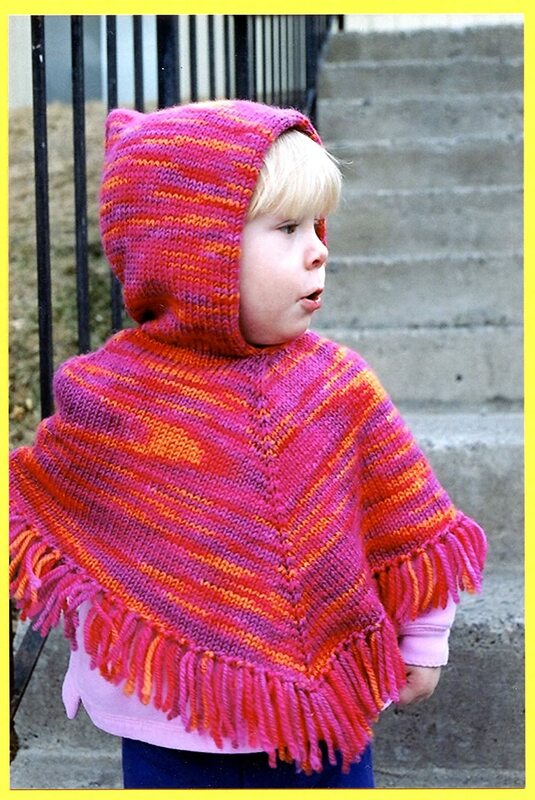 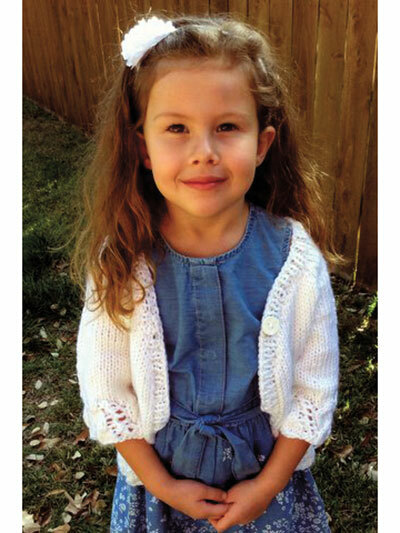 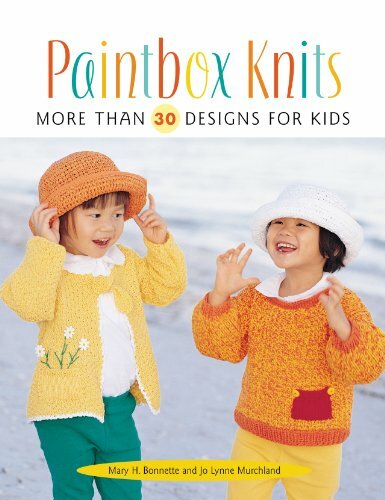 We hope you enjoy our great selection of the best knitting patterns for children. 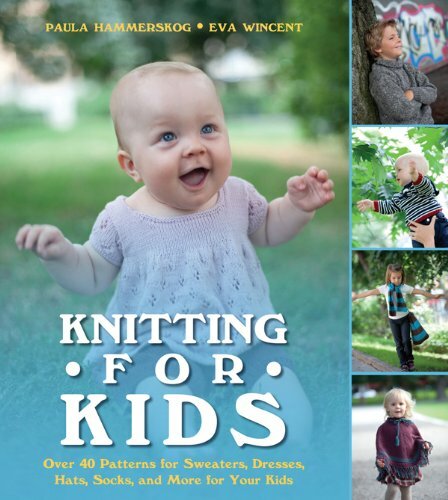 How about knitting a toy for them to play with?